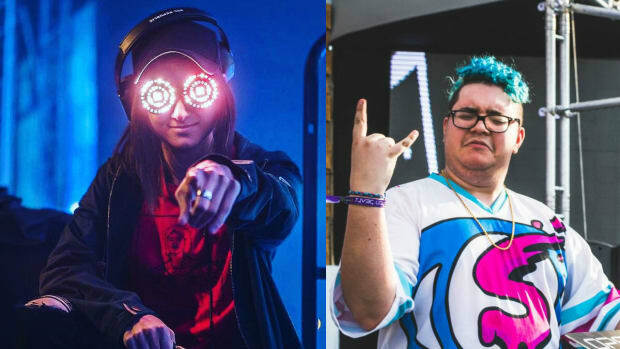 It&apos;s been well over a month since Jauz begrudgingly agreed to remix viral sensation "Baby Shark." 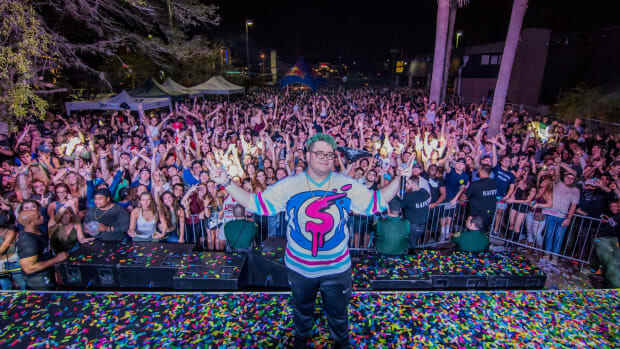 In what appears to be a tongue-in-cheek means of reminding him, Slushii has shared a track listed as a cut version of the remix. "Baby Shark" is a children&apos;s singalong produced by South Korean educational entertainment company Pinkfong. It became perhaps the world&apos;s most-memed video over the past six months (which was by design, as some claim). 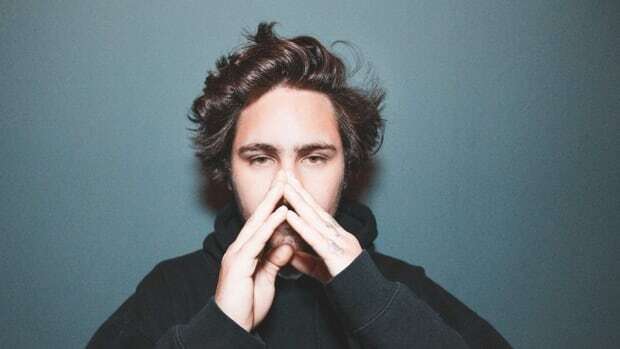 Being that sharks play such a fundamental role in his branding, Jauz (real name Sam Vogel) was the ideal candidate to deliver an EDM remix of "Baby Shark." 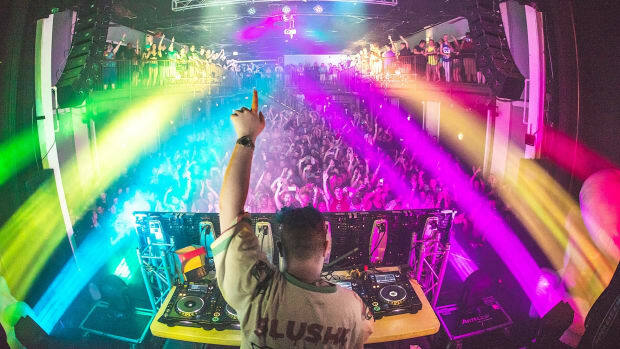 After growing tired of being asked to do it, he decided to leveraged it as a social reach opportunity by promising a remix in return for 20,000 tweets. His followers happily obliged. 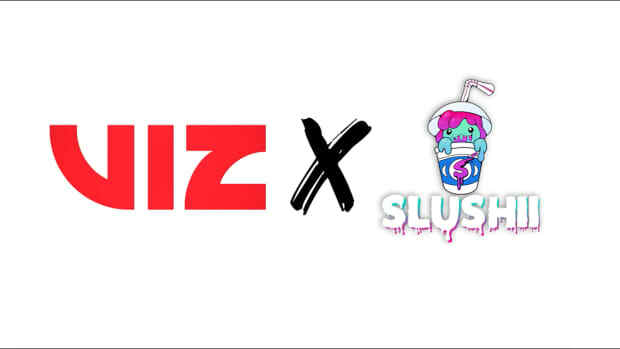 Fast forward to yesterday, and a supposed cut of Vogel&apos;s remix has been uploaded to a SoundCloud account aptly named "susboy." 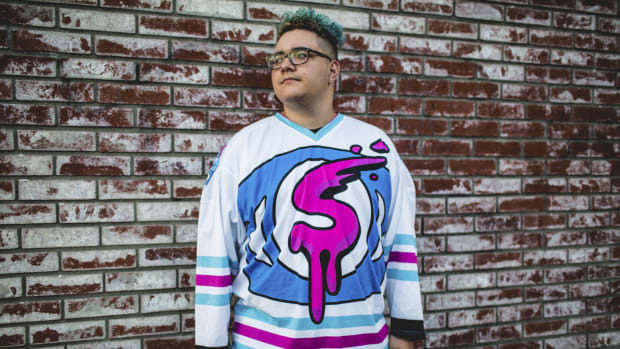 Slushii (real name Julian Scanlan) then shared the track via Twitter. 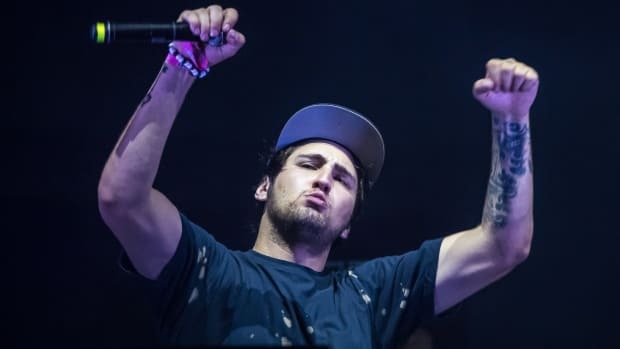 Its four-four beat and LFO wobbles hint at the bass house style with which the name Jauz has practically become synonymous, albeit without the sound design subtleties that make his actual releases stand out. Scanlan is no stranger to stepping outside his sonic comfort zone (as evidenced by his recent album DREAM), suggesting that he may have been responsible for the remix. He and Vogel have collaborated in the past as both are represented by Moe Shalizi, who recently parted ways with Red Light Management to launch his own management firm. 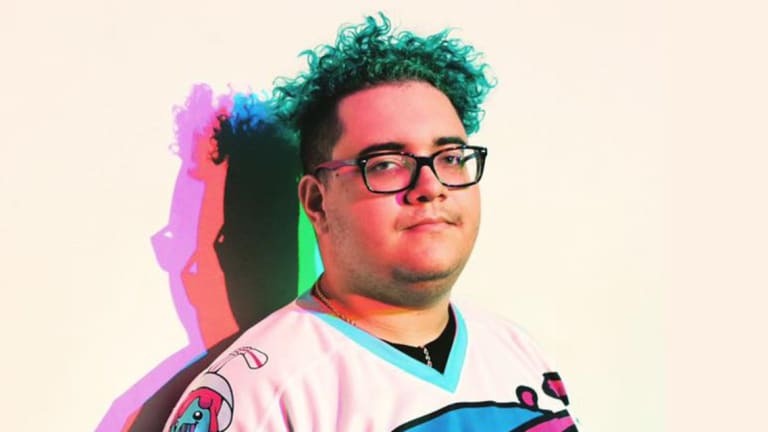 Jauz has yet to respond to Slushii&apos;s apparent troll or reveal when he might share the actual remix of "Baby Shark."